I always have the best adventures with these girls. 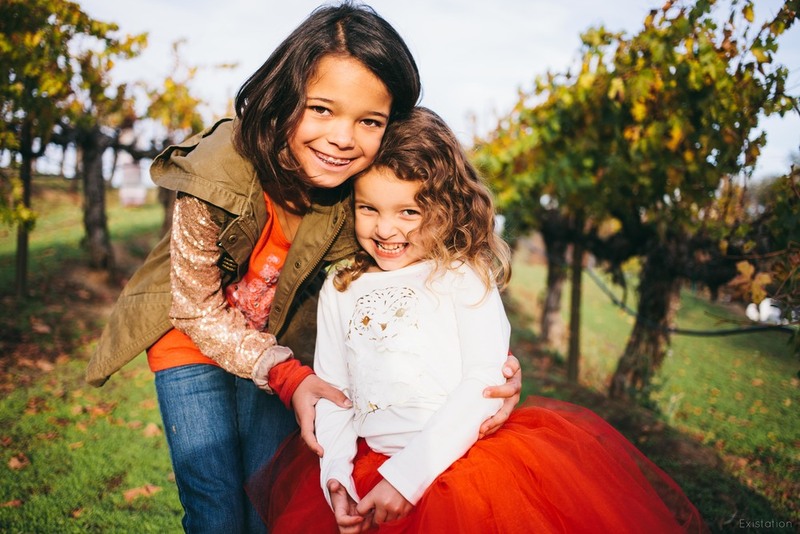 Their mom, my cousin Grace, is full of ideas of fun places to take photos in Southern California, so when she gets in touch and wants to explore someplace new, I just hope in my car and meet them there. 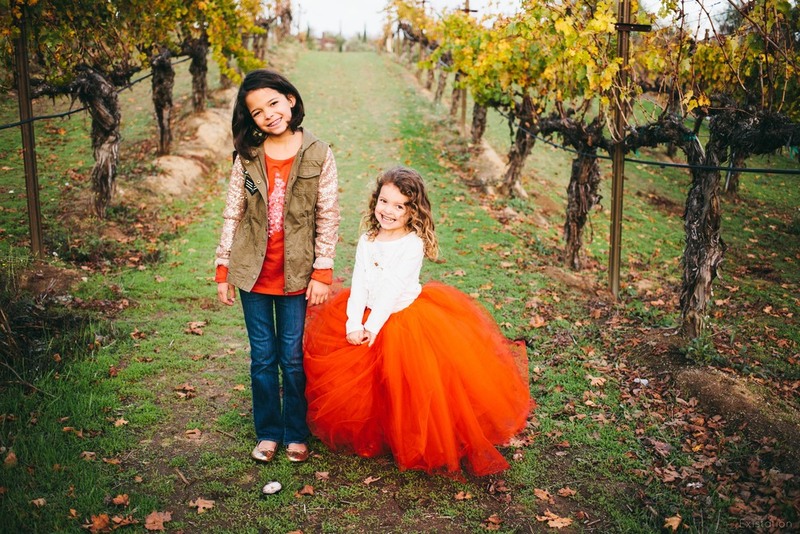 This time, she sewed Piper a giant red tutu, which got the attention of pretty much everyone at the winery in Temecula, as she and Belle ran up and down the rows of grapevines in the fadin, golden light of a beautiful day. The love these two sisters have for each other is incredible; it was all tickling and laughter and games for a couple of hours straight. It was another successful outing, courtesy of two of the cutest girls I know. Enjoy!